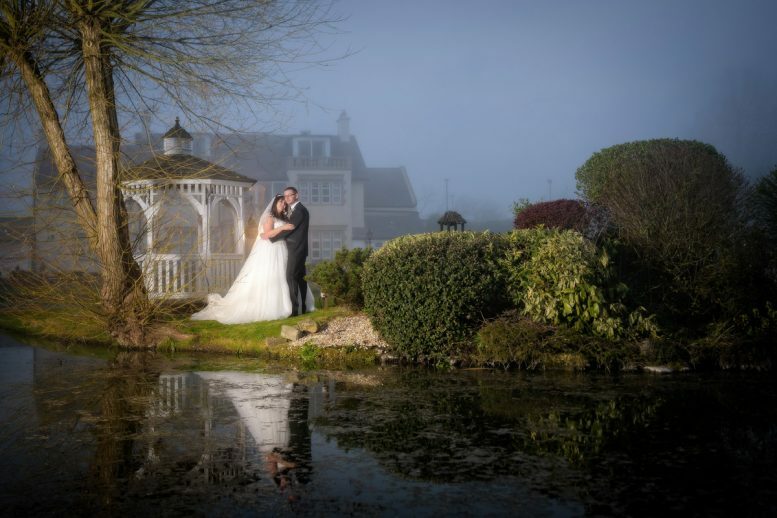 Steph & Ross was married on the 29th March 2019 at Rookery Manor near Weston-Super-Mare. Their day started with Steph’s bridal preparations and continued through to their first dance. 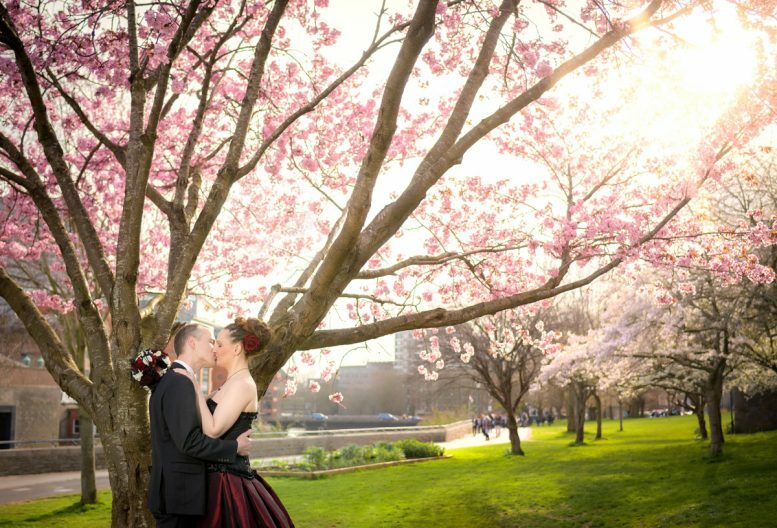 For a late march wedding, they had stunning weather. Perfect for their outside photos and formal groups. In the evening, the venue was covered in fog, which was fantastic to shoot in, creating stunning atmospheric shots. Those are some of my favourites from their day! Kate (wearing a stunning dress) & Philipp had their wedding ceremony with close family and friends at Bristol Register Office. Afterwards we all went over to Castle Park for their family formals and couple shots. 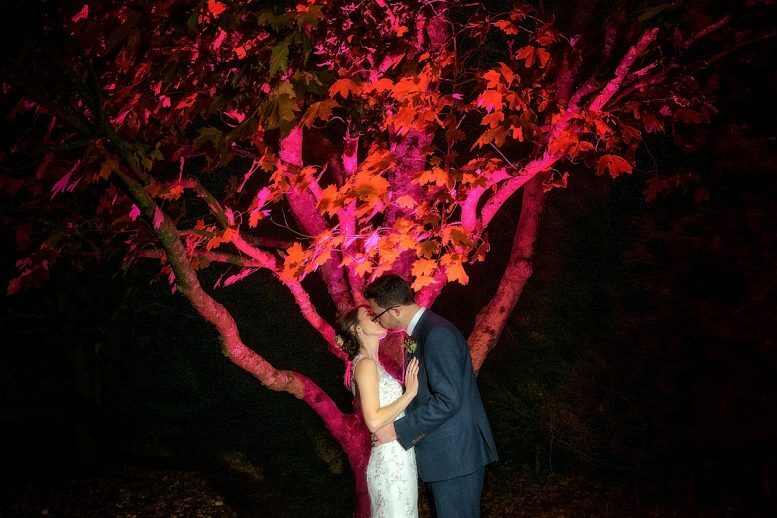 Eleanor & James had a winter wedding day (with great weather) at the stunning venue, Old Down Manor in Tockington, Bristol on 16th November 2018. After the ceremony photographs was taken in the grounds and later in the evening just after Sunset, I had time with Sofia & Tom for some more creative shots… I particularly like those! 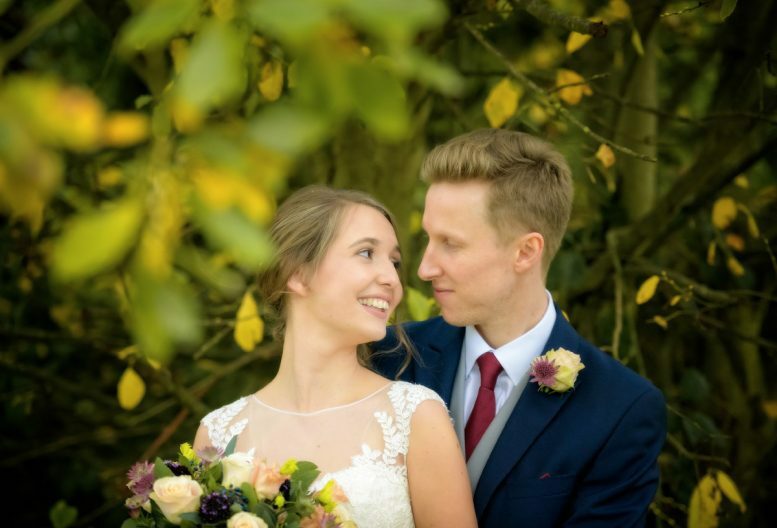 Laura & Arron was married on the 20th October 2018 at St Mary Redcliffe Church in Bristol, followed by a reception at Rookery Manor nr Weston-super-Mare. Arron, being a biker, arrived to the church in style! After their ceremony at St Mary Redcliffe Church, family photos was taken outside, before paying Clifton a visit for some photos next to the Suspension Bridge. 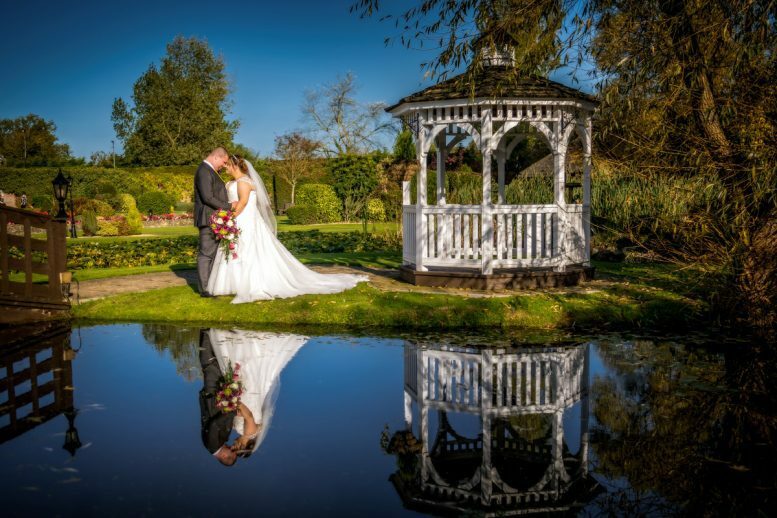 The rest of their celebrations took place at Rookery Manor… a stunning venue near Weston-super-Mare. I particularly love the photos next to the pond… the reflections was perfect! Their coverage continued to the evening and first dance. 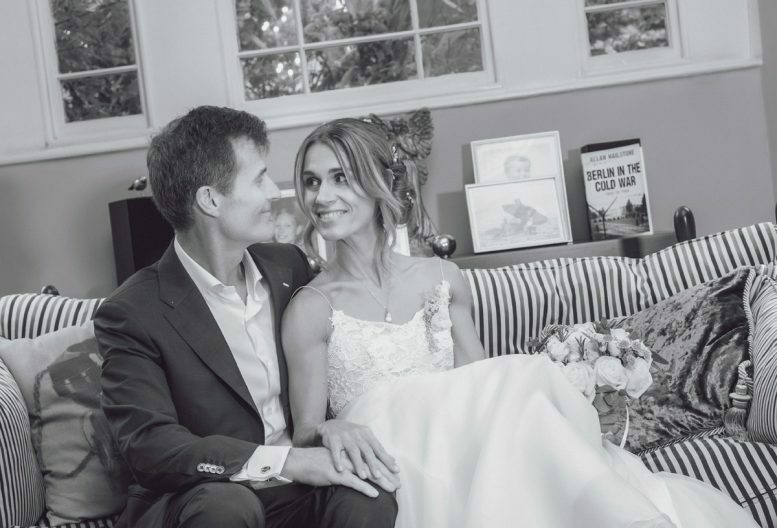 Anna & Antony had a beautiful personalised wedding ceremony at their family home. 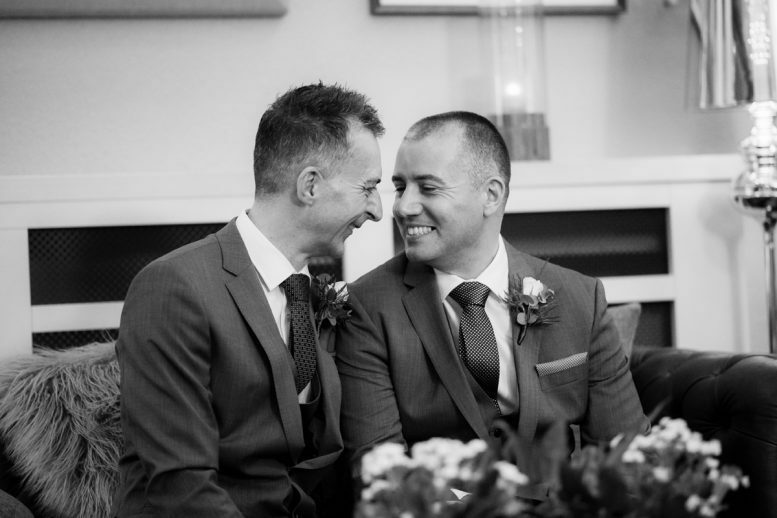 Their ceremony was full of heartfelt moments, love and family happiness… it was truely lovely to capture. Their Celebrant was a lady called Emily who done a fantastic job planning and conducting the ceremony. 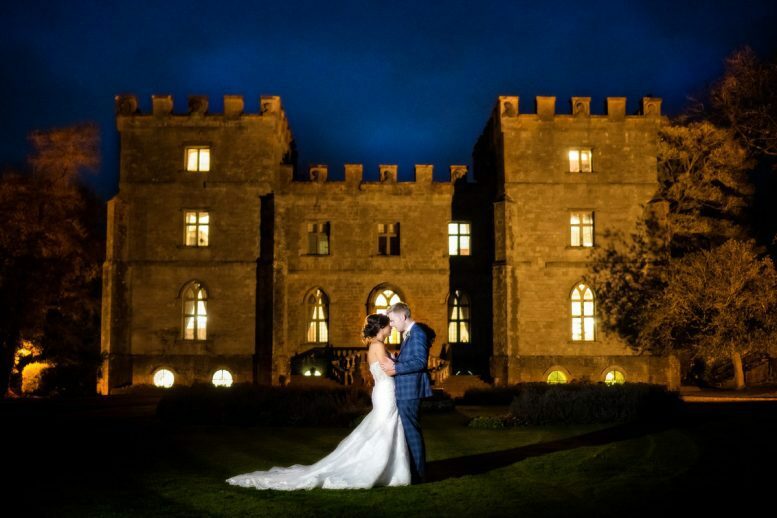 Sadly the weather wasn’t the best, but Anna & Antony had plenty of cover for all their guests. The family formals was taken inside their beautiful house. 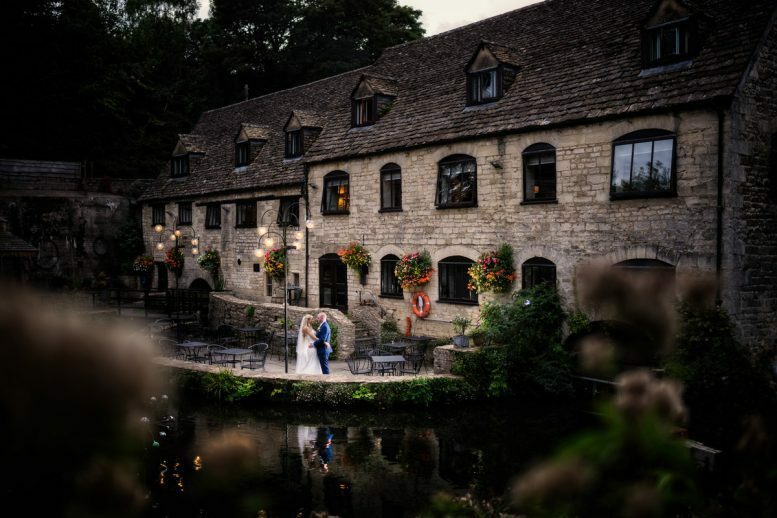 I had the pleasure of photographing Samantha & Joe’s wedding day, held at the stunning Egypt Mill Hotel in Nailsworth. 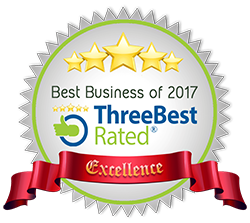 It was my first time shooting at the Egypt Mill Hotel and I was taken by it’s scenic location and the vast number of photo possibilities… and throughout their day, we put some of them to good use! It was great to capture some of Samantha’s and Joe’s morning preparations, it’s not often I can capture both. Both Sam & Joe along with all their guests were a pleasure to capture. The day ended with their first dance and an emotional bride & father dance. Here’s a preview of their day. 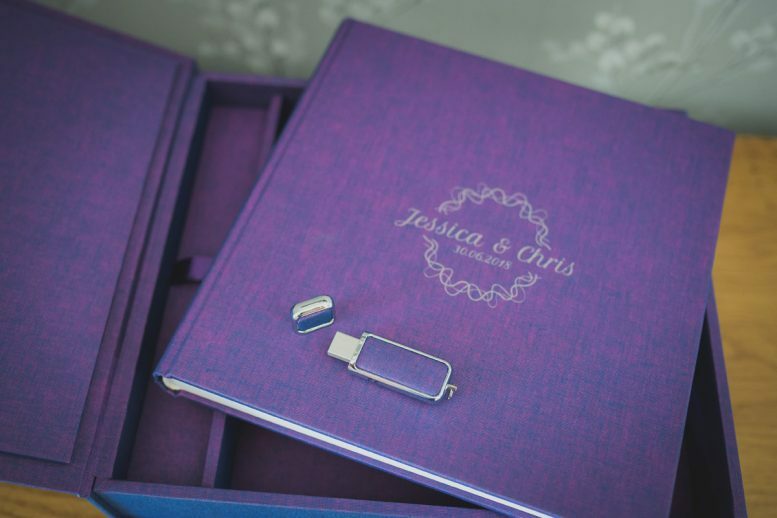 Jessica & Chris choose the Album Box Set with USB (Duo Edition) for their wedding album. They choose the ‘H9’ Duo Swatch for the covering material and for the personalisation, they choose GM3 design.